Everyone has only one chance to make a good first impression, and the most important thing about first impressions is a beautiful smile. Therefore, white and beautiful teeth surely will help you to achieve that astonishing smile. However, if you want to have such white and beautiful teeth you must take good care of them. Namely, we eat and drink lots of different stuff that affect our teeth color which makes them darker and yellow. Therefore, we are here to discuss some of the best and easiest ways to whiten your teeth at home. Let’s begin. With these tips, you will get your teeth white in no time without any complications. Also, all the things you will need are easily to be found in your home. Let’s see. If you didn’t know already, baking soda has a unique and natural ability to whiten your teeth and clean them from bacteria and other debris. Now, how exactly can you use baking soda to brush your teeth with it? Well, first you need to make a paste out of the baking soda and a little bit of water. Just add 1 teaspoon of baking soda and add approximately 2 teaspoons of water and mix it in a bowl. You will now have a perfect mixture that will be looking like a paste. Now, you should apply that mixture on your toothbrush and brush for about 2 minutes. After you are done brushing, you need to rinse your mouth a couple of times and your will achieve whiter teeth in no time. However, you need to keep in mind that baking soda brushing can be done only once per day. This way, you will not hurt your gums and create more problems. Also, you shouldn’t use this technique for more than 10 days in a row. When it comes to apple cider vinegar, you will be able to achieve wanted results pretty fast and without any complications. Namely, apple cider vinegar is a natural way of killing all the bacteria in your mouth and cleaning your teeth from plaque and other debris. Anyhow, all you need to do is to take a little bit of apple cider and mix it with water to create a mouthwash. Next, you need to swish it in your mouth for 1 minute and then spit it out. After that, you can rinse your mouth with regular water to lose the cider taste. This will ensure that your teeth will get whiter in no time and that you will have less bacteria in your mouth that cause bad breath and yellow teeth. When it comes to fruits and vegetables, all you need to know is which one to eat and in what amount. Namely, strawberries are a perfect way of cleaning your teeth from plaque an bacteria which will whiten your teeth pretty fast. On the other hand, you can always use pineapple for removing stains from your teeth and whitening them as well. The pineapple is good for getting rid of the bad breath symptoms as well, so keep that in mind too. Oil pulling is an ancient technique that was used by lots of people to whiten their teeth. This is natural and possibly the best way of whitening your teeth at home for sure. So, how can you do this exactly? Well, first you need to take 1 tablespoon of coconut oil and put it in your mouth. After that, swish for a little bit and try to cover every tooth with the coconut oil. Next, rinse your mouth and you will be fine. Continue this for a couple of minutes and you will whiten your teeth in no time. All in all, the proper brushing and flossing is possibly the most important thing when it comes to whitening and maintaining white teeth in general. You need to brush your teeth every single day and floss as well. Keep in mind that if you skip one day, you have to get back in the routine and continue brushing and flossing which will whiten your teeth. 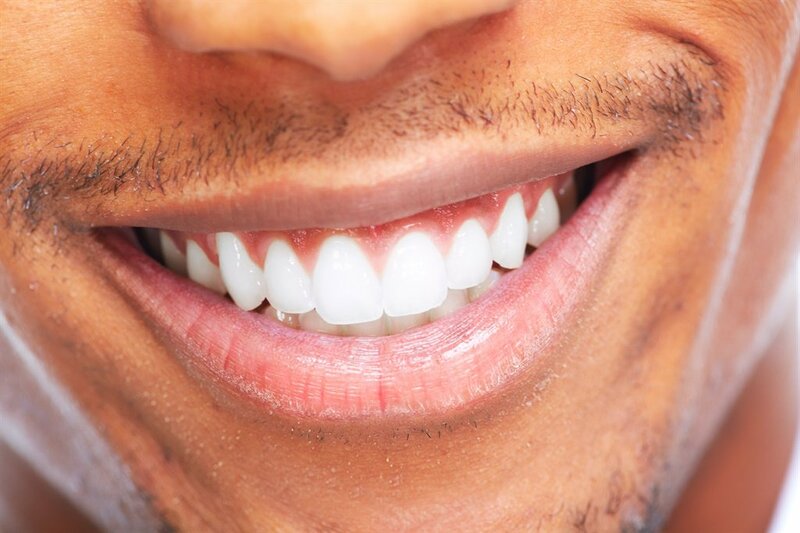 These are some of the best tips to whiten your teeth at home. Make sure to follow the instructions and you will be able to achieve that white teeth in no time. Nothing beats a beautiful smile when it comes to first impressions for sure. To get more exclusive teeth whitening tips, feel free to check best electric toothbrush list blog. Next articleWhich Direct-Selling Company Is Best for You?